The Rwanda International Institute of Ophthalmology (RIIO) is an accredited CPD Provider (NO R0016/2012) through the Rwanda Medical and Dental Council. 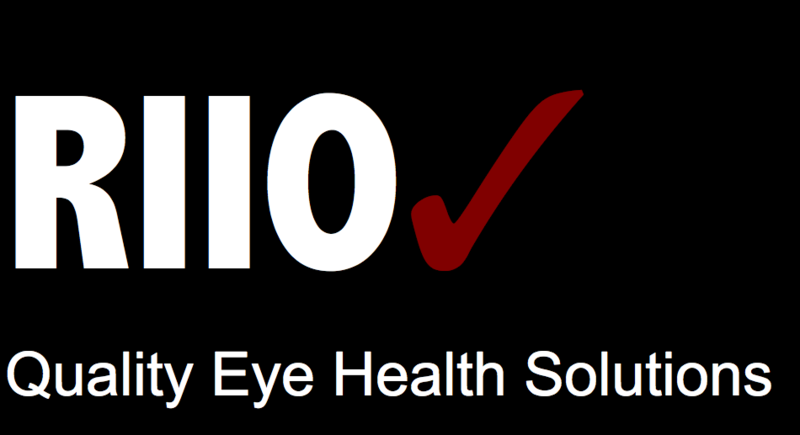 We provide training for general physicians, allied health professionals and ophthalmologists. RIIO is organizing a CPD workshop on “Diabetes complications and management” with an emphasis on Ocular complications at Lemigo Hotel on November 13th ,2015 at 2:00 pm. The invitation letter and agenda shall be forwarded to registered participants.